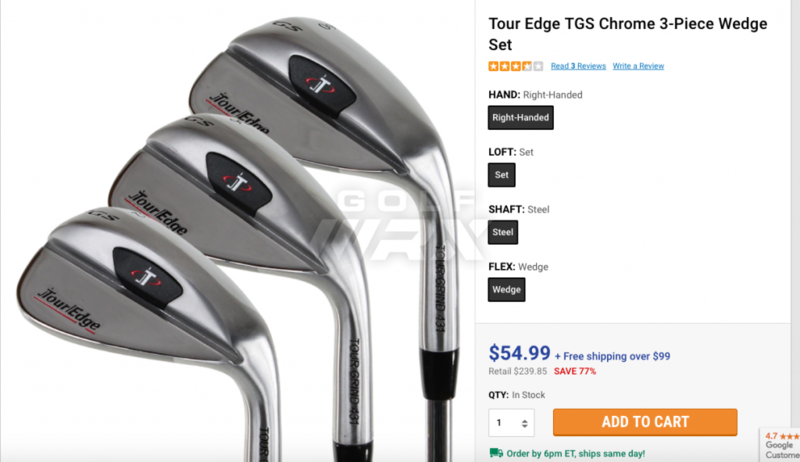 Discussion Tour EdgeTGS wedge set? Just got an email offering a set (52-56-60 degree) of Tour Edge wedges for $54.99. My first thought was "they must be junk". My second thought was "for $54.99 maybe I'll give them a try". I can't find a decent review for these wedges, anybody know anything about them? Callaway Strata 4H 22* - NEED UPDATING! !